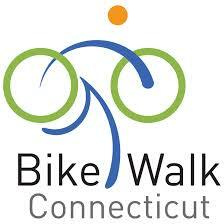 Help us run our Bike to Work Day breakfast on May 16, 2014 at Hartford's Old State House! 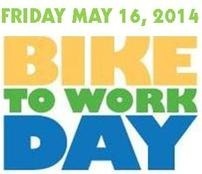 We'll need some extra sets of hands from 6 am to 9 am to put up banners, set up food, and hand out food and drinks to Bike to Work participants, and break down afterward. Please fill out the short form below to let us know how to reach you. Be sure to press SUBMIT at the bottom! Thank you!